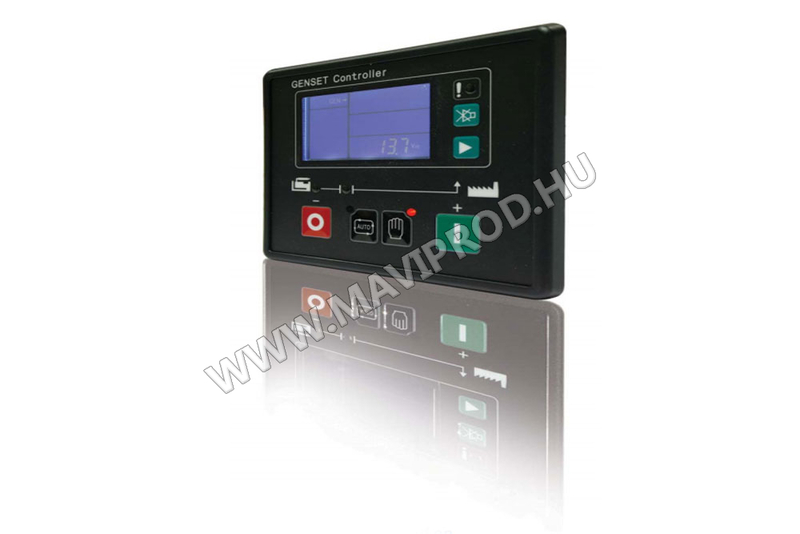 Control panels | MÁVIPROD Magyarország Kft. 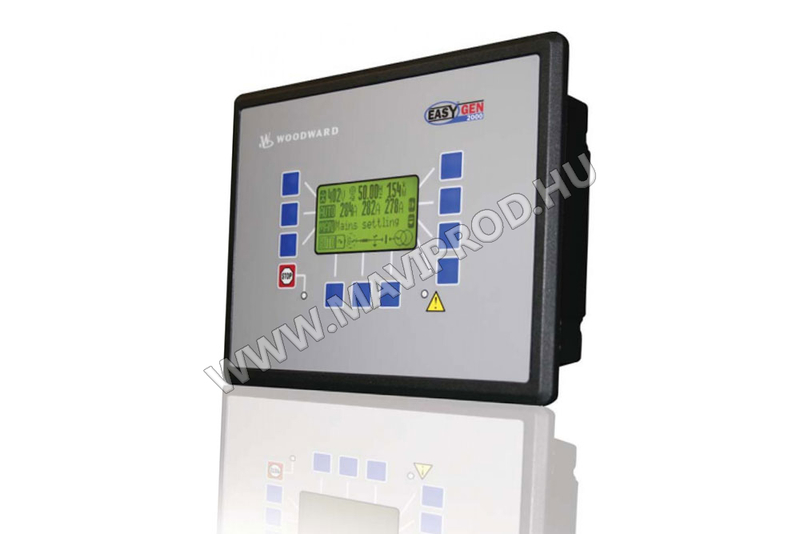 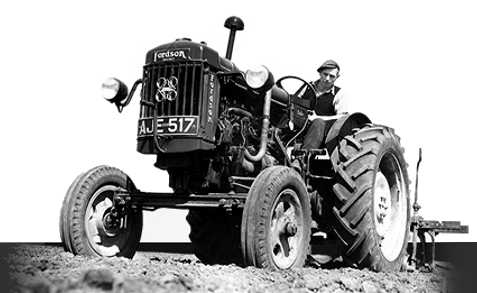 Simple but reliable analogue control panel controller for FGWilson generators. 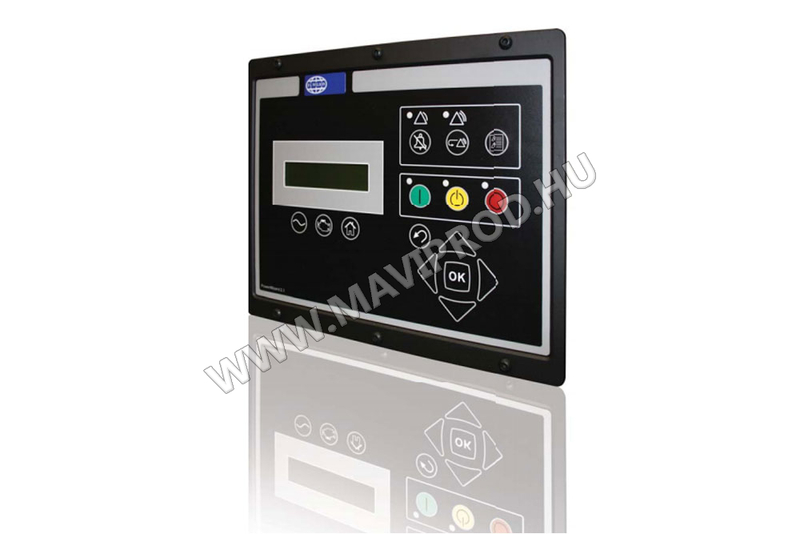 Digital control panels that provides control while protecting your generator set from malfunctions. 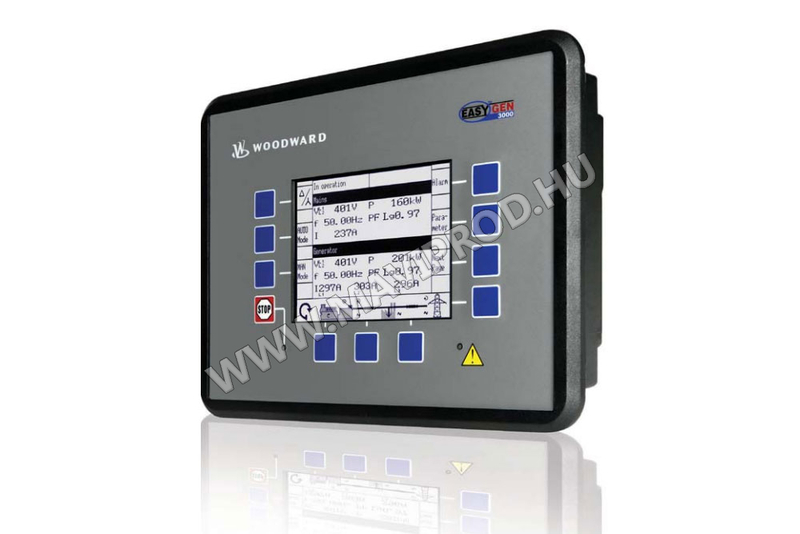 Control efficiently up to 16 generator sets within load sharing and paralleling applications. 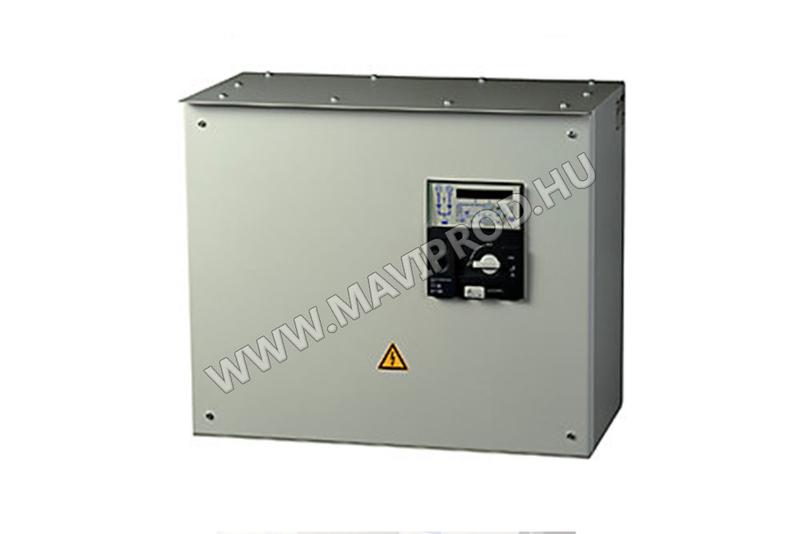 Perfect control of up to 32 generator sets, adaptable to custom applications such as cogeneration. 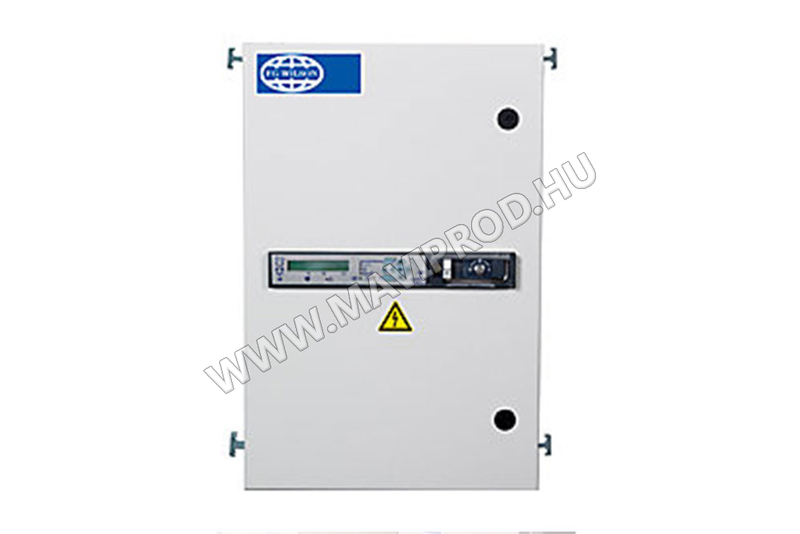 CTI series load transfer control panels for loads between 63 and 160 Amps. 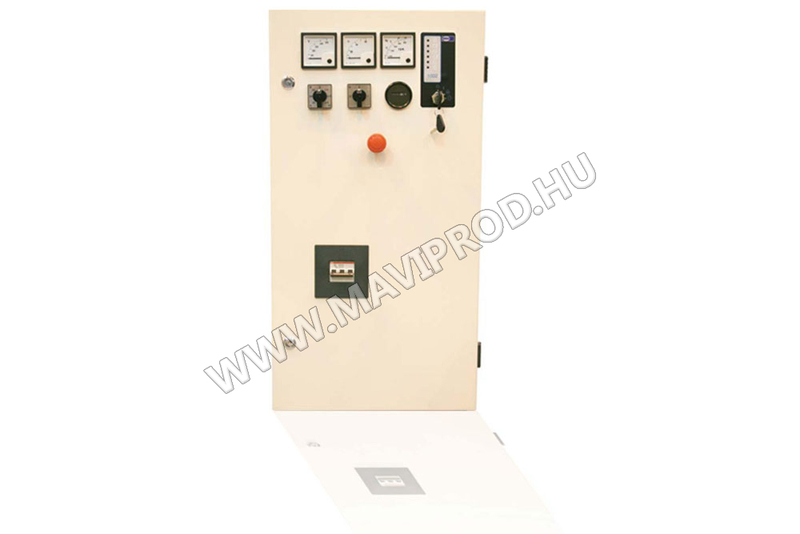 ATI series load transfer control panels for loads between 250 and 1600 Amps. 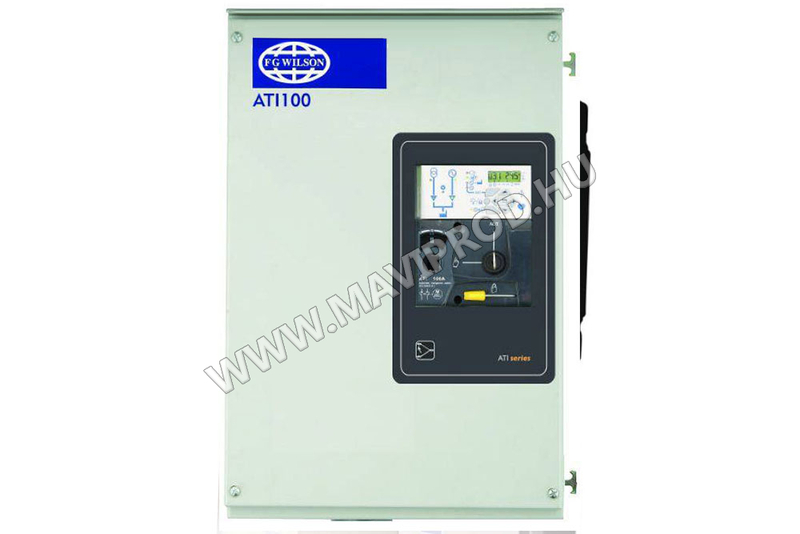 ATI series load transfer control panels for loads between 2000 and 3200 Amps.